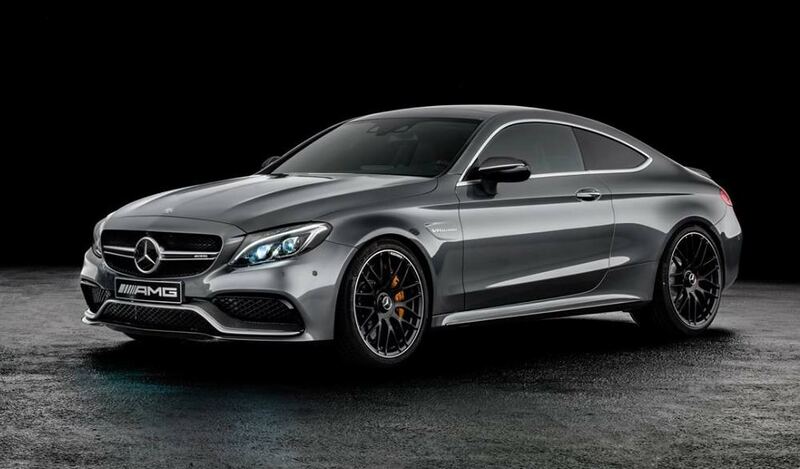 The new Mercedes-AMG C63 coupe doesn’t come off as a shouter at first glance. Twin turbochargers muffle the small-displacement 4.0-litre V-8, and the exhaust terminates in a quartet of peashooter tailpipes hidden behind the jumbo trapezoids in the rear bumper. Yet pin the throttle and this more efficient engine is almost as wild as the naturally aspirated 6.2-litre V-8 that it replaces. 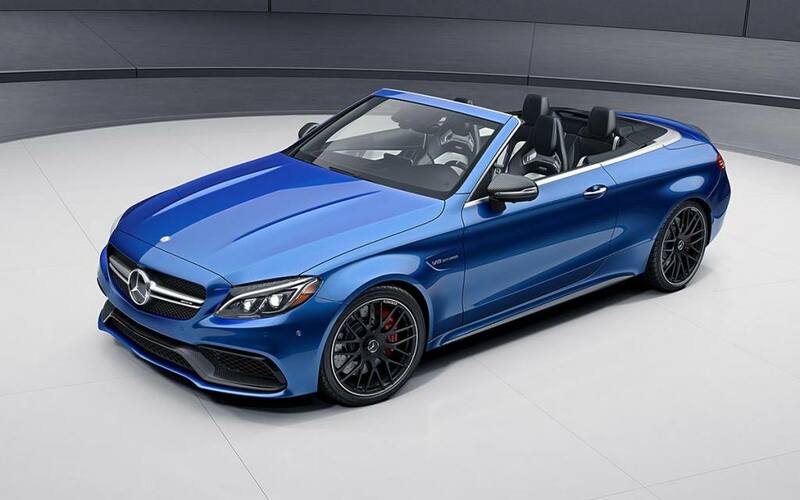 The high-output C63 S model packs a 503-hp sledge of an engine that pummels the concrete, while a seven-speed automatic thwacks through ratios and a bawdy, unmistakably eight-cylinder thunder blares. 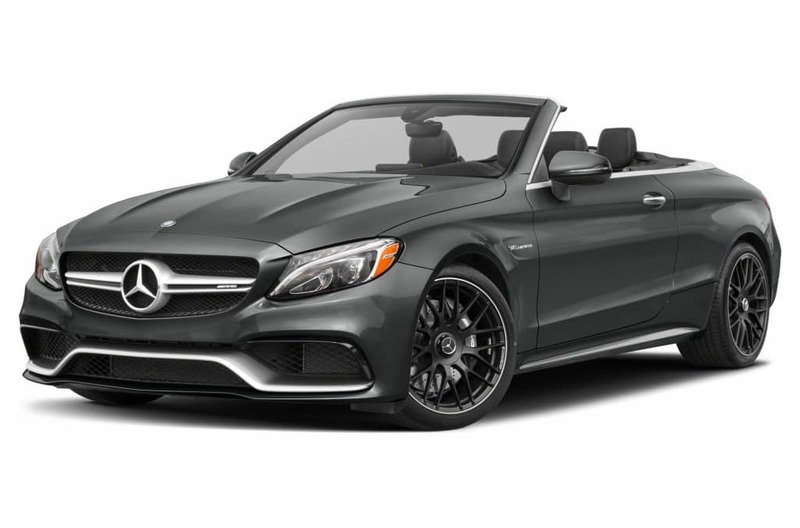 In true traction-be-damned AMG fashion, it sends all 516 lb-ft of torque to the rear wheels.